It's not very often beer is delicious and good for you, and this is no exception. Though I can't really say ANY beer is good for you; but this is plenty delicious. Yuengling is the oldest brewery in the United States and second in North America behind Molston. Yuengling black is tan is a mixture of their porter (60%) and Premium Pilsner (the rest) that came out in 1986, supposedly replacing their "Half and Half", which was half porter and half Lord Chesterfield Ale. It has a smooth taste and is not overbearing on the heavy, but after drinking a dozen of these you aren't gonna outrun any cops so just keep it cool, cowboy. It does leave a little taste in your mouth but only a lasting flavor of deliciousness and has the smell of angels, literally. You're not gonna be chugging this and is best sipped on in from of a campfire or woodburning stove listening to James Taylor with a Backwoods in your hand. Most black and tans you'll come across are mixed at a bar with Bass and Guinness and taste pretty darn good, but this one is premixed and is absolutely lovely, though due to shipping restrictions, is rare to come across west of the Mississippi. You can get this for less than $20.00 a case and has an ABV at 4.7%. 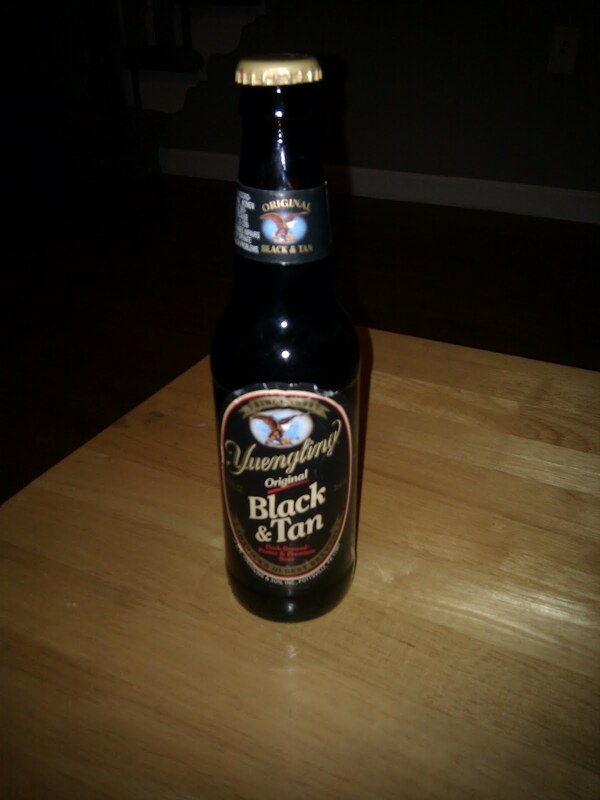 It's definitely a nice dark beer to have to switch it up from a typical lager or ale.